Dom is County Youth Commissioner for Norfolk Scouts. Please note: your message will first be sent to the County Office and then forwarded on to Dom. The Chief Commissioner of England, Alex Peace-Gadsby visited Norwich to celebrate International Women’s Day. 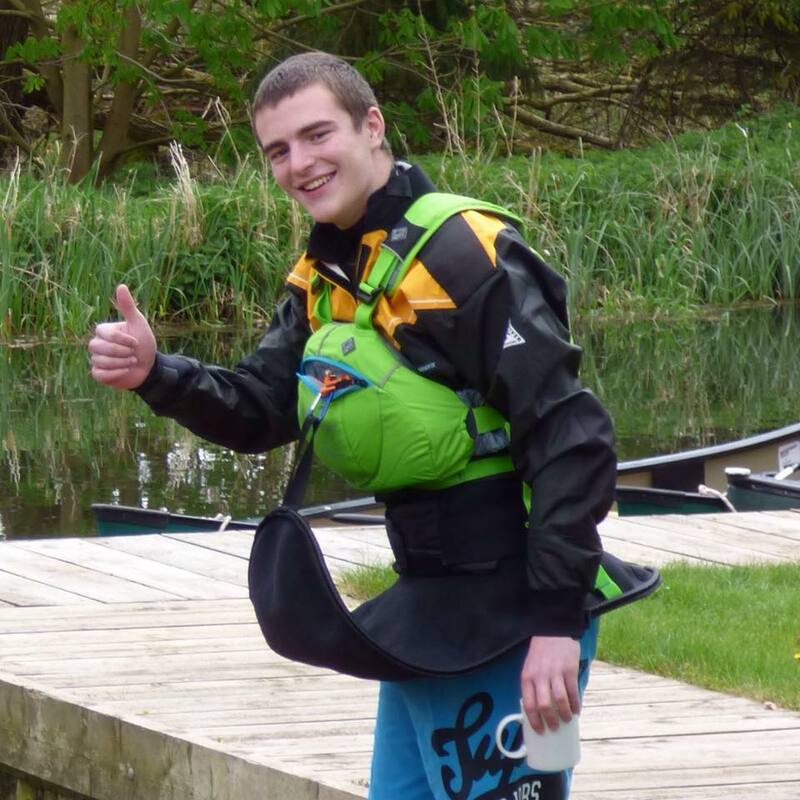 Dom Belcher is our new County Youth Commissioner, find out a bit more about him.